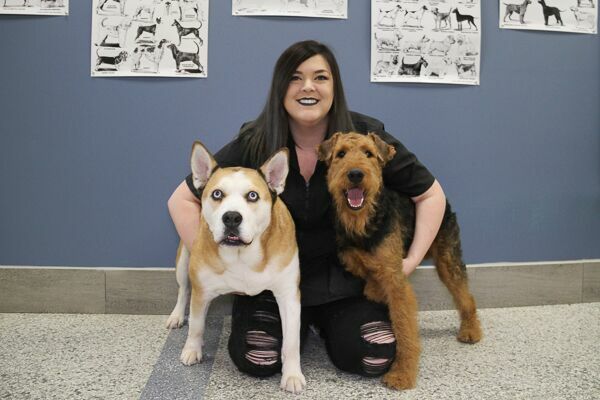 Start your new career in dog grooming today! Have you ever been interested in becoming a professional dog groomer? 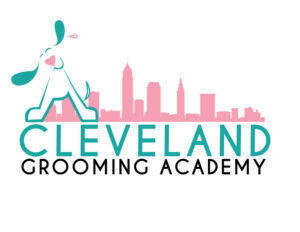 The Cleveland Grooming Academy is the first step to your new lucrative career! Certified through the Ohio State Board of Career Colleges and Schools in 2017, we are proud to offer two courses that can fit anyone’s schedule. 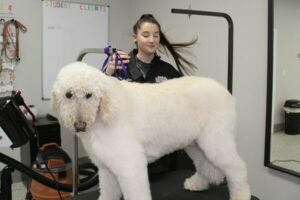 Both courses are instructed by Arielle Scavnicky, who has nine years of grooming experience and is a certified member of the National Dog Groomer’s Association of America. The most popular program is the Complete Basic Grooming course. This course is 300-hours broken down into a 10-week schedule. 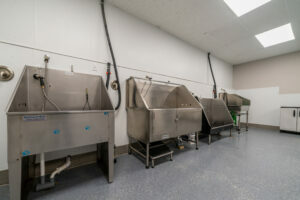 Each week focuses on one specific aspect of grooming with lessons ranging from clientele consultations, equipment maintenance, salon safety, preforming full service baths and haircuts. 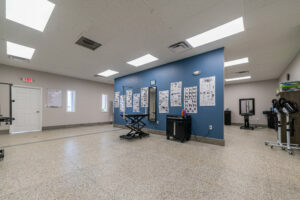 This is the longest certified grooming course currently available in Northeast Ohio. The Second program is our Complete Basic Bathing course, which is 100-hours broken down into 4 weeks. This program is focused on the foundation of any successful grooming salon, bathing. 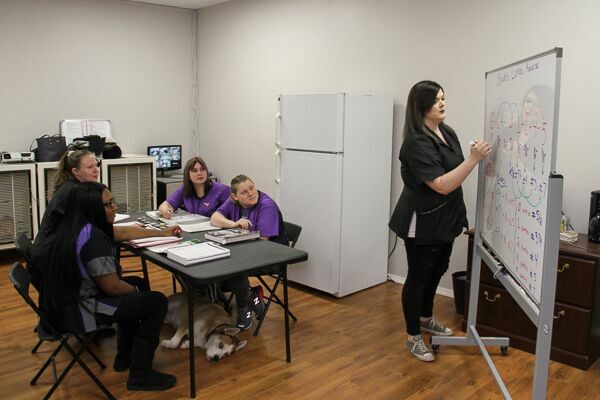 Some lessons for this course include clientele consultations, salon safety, salon etiquette, anatomy, nail and ear care, and how to preform full service baths and de-sheds. 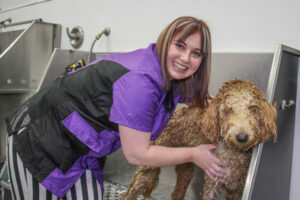 A large benefit to students attending Cleveland Grooming Academy is the school works exclusively with Sublime Pet Spa. 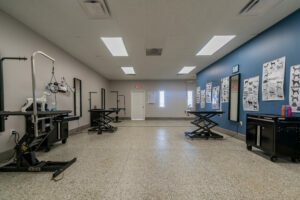 Learning at this establishment will ensure that each student will experience what it is like to work in an upscale salon, multitask under the pressure of a busy schedule, and how apply their newly learned skills! 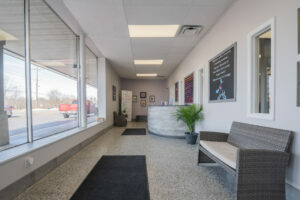 Come take a tour of our brand new 4,000 square foot facility today! Are you interested in having your pet groomed by our talented students? While studying at the Cleveland Grooming Academy students will be required to have hands on training with baths, trims, and full haircuts. All services performed by the students will be under the constant supervision of the academy instructor. Each service includes a two-rinse bath, moisturizing conditioner, nails trimmed and filed, ears cleaned, and the haircut of your choice*. Pricing for pets depends on breed and condition of the coat. Purebred haircuts receive 35% off standard pricing, mixed breed haircuts receive 30% off, and bath and brushes receive 25% off. There is also an additional 5% discount for military and first respondents. The dogs eligible for these discounts must be between the ages of 8 weeks to 10 years old** and current on their rabies vaccination. For exact pricing, please call. **Dogs must be able to stand for a complete groom. 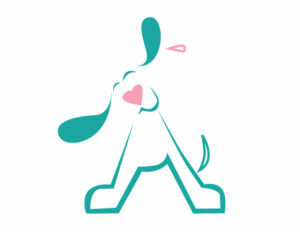 We ask that all pets coming in be in good health, and have no major health issues.